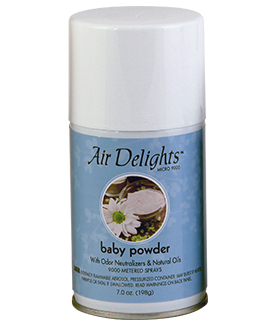 Although Baby Powder is one of our newest fragrances, it's still on its way to becoming one of Air Delights' best sellers. 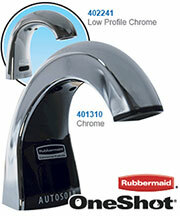 Baby Powder is a fragrance everyone knows and loves — and wants for a clean, fresh fragrance. Playful notes of powder are enhanced by sweet, airy floral notes to bring in a fresh, clean and innocent smell.